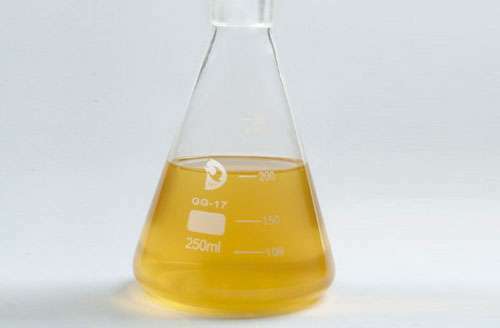 Wet Strength Agent for tissue paper is a kind of cationic polymer of polyamide& epichlorhydrin.It can be retentioned via effectively being attracted by pulps with negative charges at fast speed.The thermosetting chemical reaction will be resulted in at the dry section of dryer.The high wet strength of paper is from the stable chemical binding.Wet strength agent is easily absorbed by fibers and can be gelatinized at medium or alkaline conditions.It is widely used in papers that need higher wet strength,such as tissues paper,decoration base paper,coated paper,map paper,food package paper,fruit bag paper,medical paper. 3.3 It performs best at neutral and alkaline conditions. 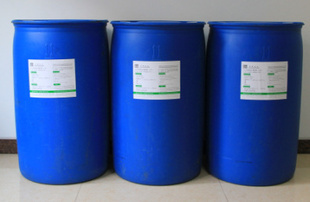 The package can be 200Liters,1000Liters drum or as per clients` requests.It should be stored in cold place. The shelf life time is around 6 months. 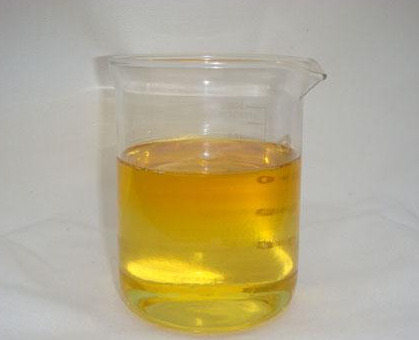 Looking for ideal Liquid Wet Strength Agent Manufacturer & supplier ? We have a wide selection at great prices to help you get creative. All the Liquid Wet Strength Agent 12.5% are quality guaranteed. 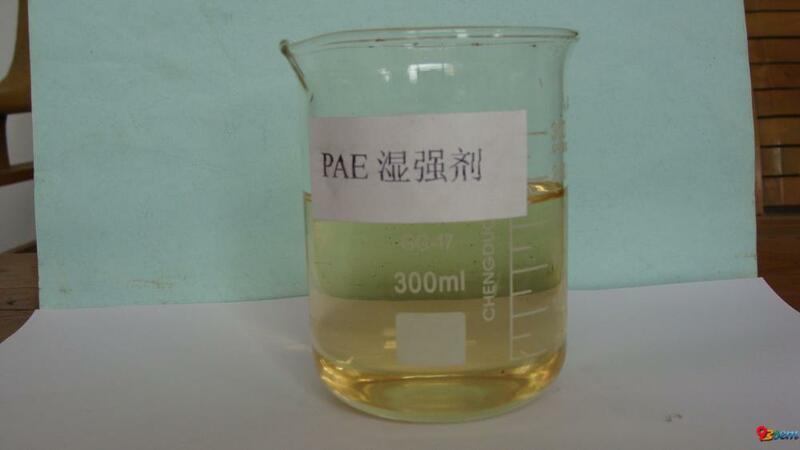 We are China Origin Factory of Wet Strength Agent for Tossue Paper. If you have any question, please feel free to contact us.